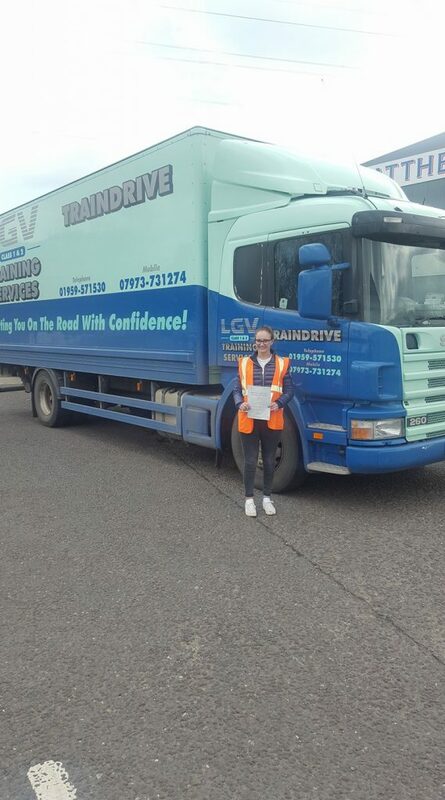 I had the best time training and was made to feel comfortable and confident straight away, which obviously made a huge impact as I passed my Practical first time! Will definitely be returning and recommending! You can see more of our Facebook page and some of our successful candidates by clicking this link. There is more information on the driver training courses we have on offer and more success stories! Perhaps we could help you further your driving career or give you the driving qualification you need for that new job you’re looking for? Do you have a large horse box but simply don’t have the drivers qualified to move it around? Are you struggling to get your horses to the show and have to hire drivers or vehicles to get them there? Let TrainDrive provide you with the horsebox driver training you need to obtain the driving licence category needed to drive a horsebox. Car and small Horsebox Trailer – Our most popular courses – Category BE driving licence. Smaller Horsebox self contained units – Drive horsebox vehicles between 3.5 and 7.5 tonnes you will require a Category C1 driving licence course. HGV size Horseboxes – Drive the larger horseboxes more than 7.5 tonnes you will need a Category C driving licence course.